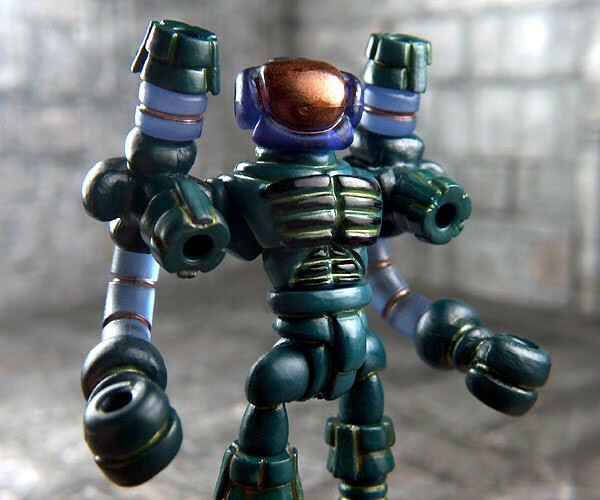 toybot studios: Hellopike x Onell Glyos Custom Corps 4 Friday Launch Details...!! 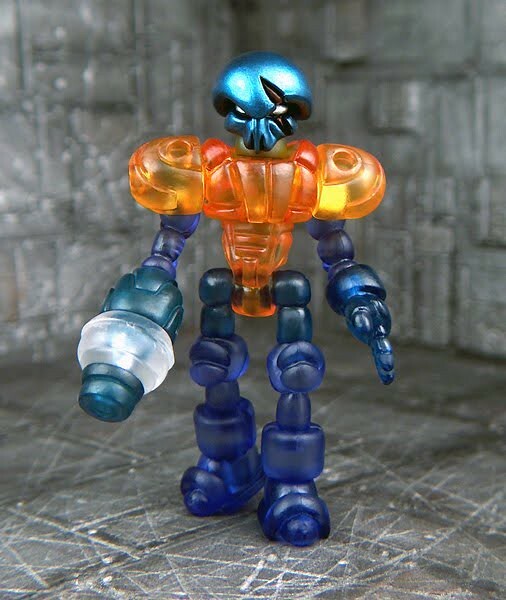 Hellopike x Onell Glyos Custom Corps 4 Friday Launch Details...!! The troops are just about ready to be deployed! Getting the pricing right on this batch has been a bit of a challenge, due to the crazy variety of build configurations. The work put in on all the figures is very even across the boards, with painstaking detail and tons of paint applications and dye work. I've spent some serious time with these little guys and they all are loaded with quality. Just about everything has been either dyed or painted -on almost every part! Even the detail lines are custom jobs (which is murder to do). 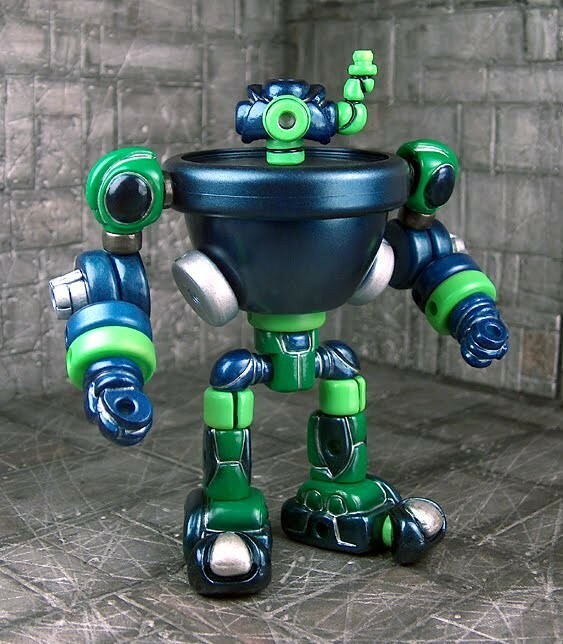 -For $25 USD you can get one of the "Standard" builds, meaning a maximum of 20ish pieces were used to make the figure. -For $30 USD you can get one of the "Deluxe" builds, which have significantly more than 20 pieces in the build. 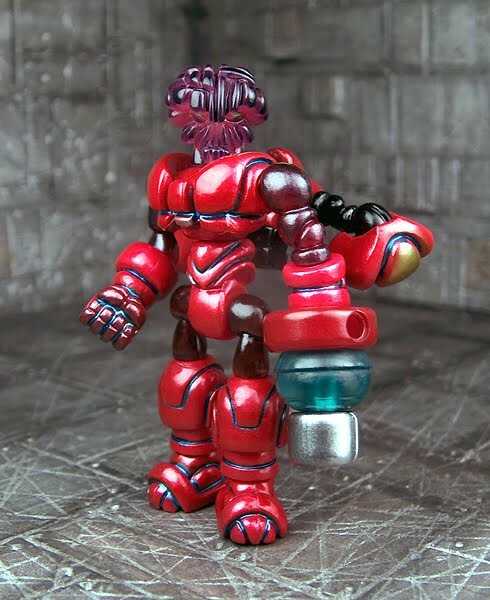 -Finally, for $35 USD you can go after one of the Gobon builds, which are larger and have a lot of parts. 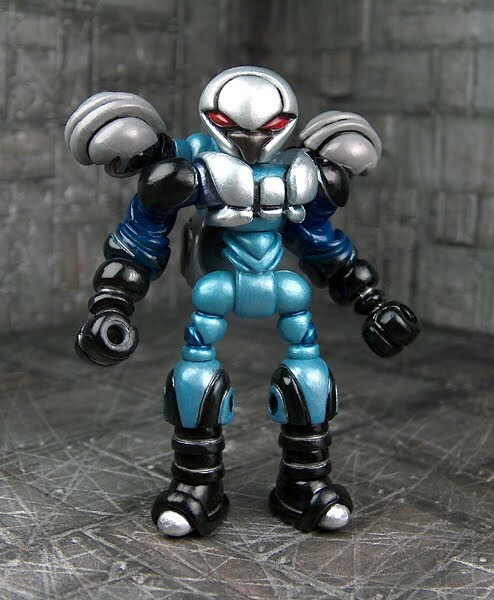 Everything will be sold with the "blind bag" system that we normally use for Custom Corps. The assortments will be separated with full attention to giving the maximum value for your selection. There are roughly 100 figures in total (all categories combined). This was a tough one to organize and prepare for release, with so many excellent offerings from Hellopike that cover so many different styles of building. I hope you guys are cool with this system and are ready to have some fun! We will be putting Custom Corps 4: Altered States, by Hellopike, up for sale August 13 (Friday the 13th) at 4PM PST.